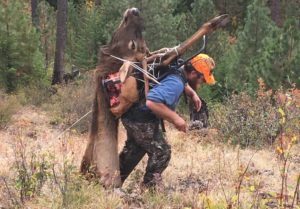 Idaho archery elk hunting can be one of the most exhilarating experiences for a hunter. 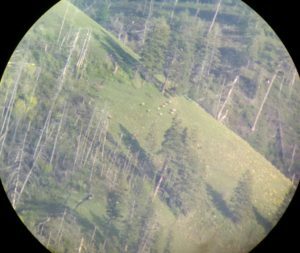 Having a 1000 pound raging bull elk bugling in your face is a dream for many. I find though, that many archery hunters make a common mistake. They call too much. Sure it’s exciting and sure you can’t wait to hear that distant bugle, but the dying truth of it is that elk don’t talk that much. If you are going to catch a bull’s interest, it will be done with a couple calls. Dozens of different cow chirps and bugles aren’t going to make a difference. It’s not like fishing where you go through a bunch of different lures until you find out what they are hitting. 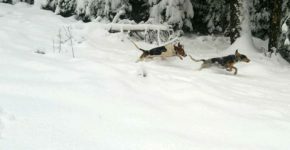 One reliable cow call and one good locator bugle is all most elk hunters need to succeed. Use them sparingly….